SeaTrucks were awarded installation scope to install modules on Murphy Oil’s Kikeh FPSO. SeaTrucks engaged Cube to provide engineering for lifting and seafastening. Cube generated designs for the accommodation module seafastenings for mobilisation on the Jascon 25. 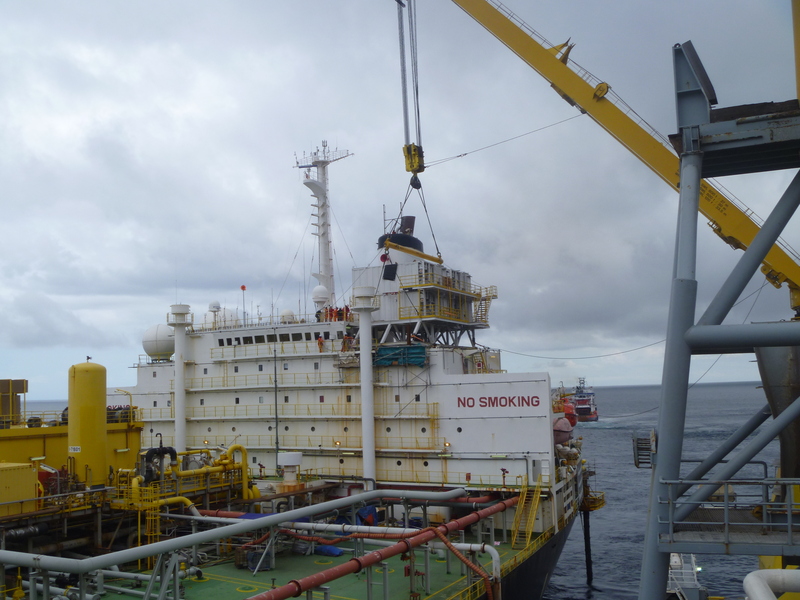 Cube also designed a lift frame and spreader for the lifting operation onto the Kikeh FPSO. Work was completed on time and budget, including interfacing with DnV for approvals.